Hey Utah modbodders! If you’re in the area, stop by the BYU Bookstore to see the modbod display. It looks amazing! We’ll be at the Bookstore for the month of March, with fun new styles and colors to share with you while we are there. 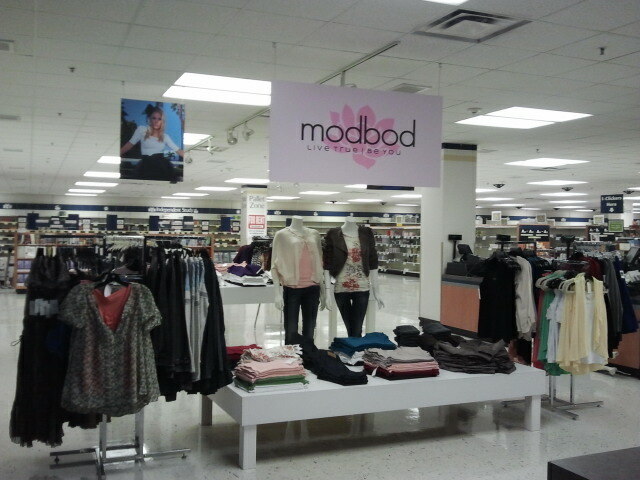 Come see us at the BYU Bookstore to pick up your favorite modbod styles! 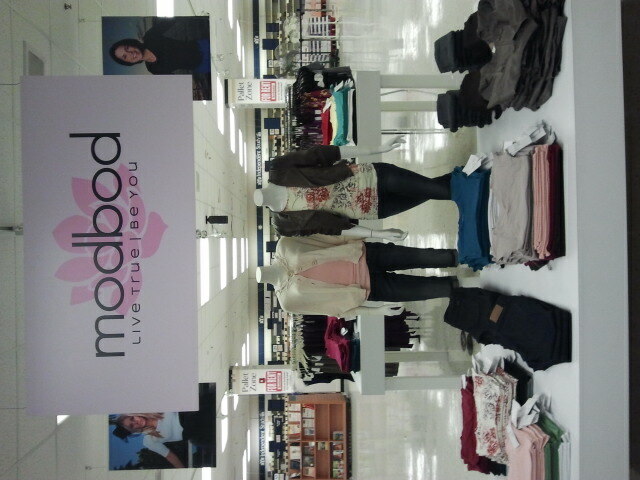 We’re super happy to be here and to offer more locations to buy modbod basics.